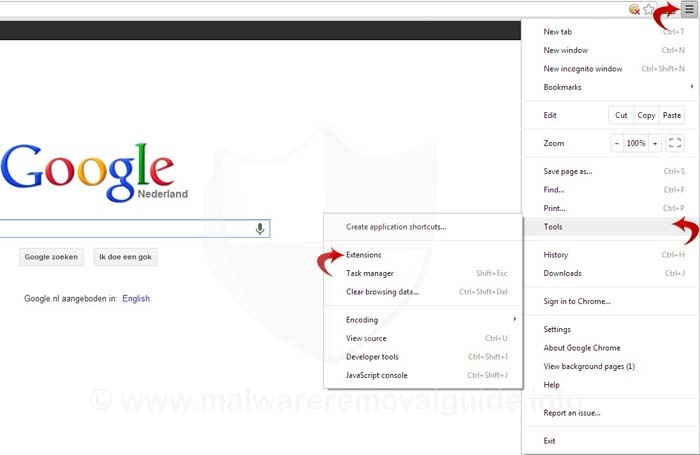 The extension "Allow Right-Click" is known to be adware or malicious, please use caution. 1. Risks Detail: This item have been removed by its author or chrome. Take care of these extensions which is taken down from chrome webstore! Most of them are dangerous!